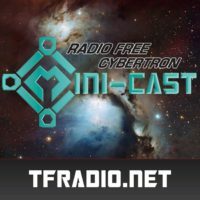 The RFC Mini-cast – 065: What’s happened to Third Party? 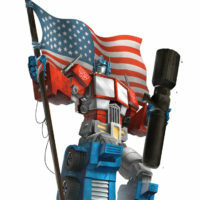 On this Independence Day special edition of the RFC Mini-cast: John, Diecast, Don, and Brian are talking about the Third Party Transformers industry. 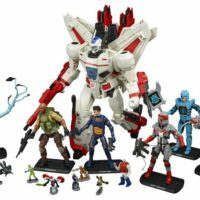 The Transformers fandom is saturated with Titans Return, The Last Knight, and Masterpiece toys from Hasbro and Takara. Meanwhile Third Party companies are in a fierce battle for market share, and fan interest….